Discussion ENJOY LIFE AGAIN..!! This Is All You Need to WIN and WIN Some More..!! ENJOY LIFE AGAIN..!! This Is All You Need to WIN and WIN Some More..!! Many Professional and Amateur Tournaments WON with this Swing..!! NO NEED to worry anymore about this position or that position..!! Now... 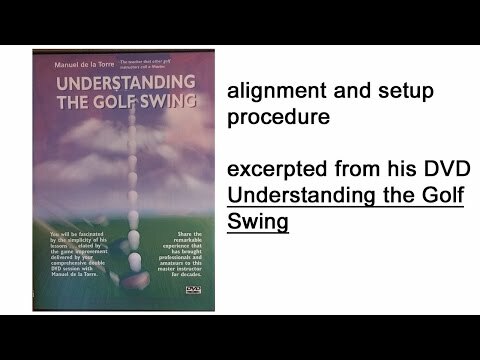 If you really want to get extra extra involved with the swing try this one too..!! !